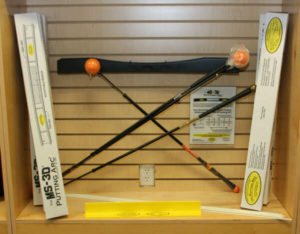 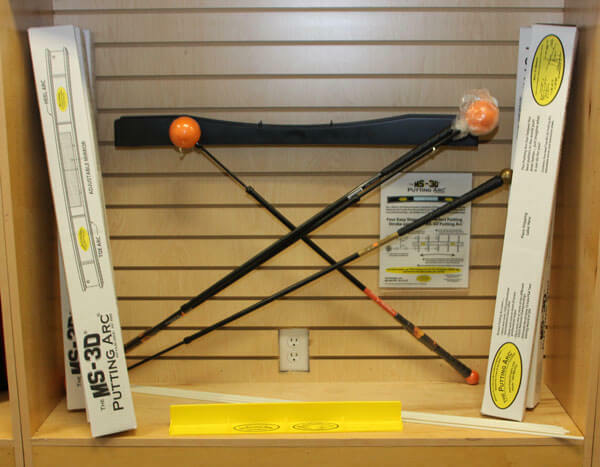 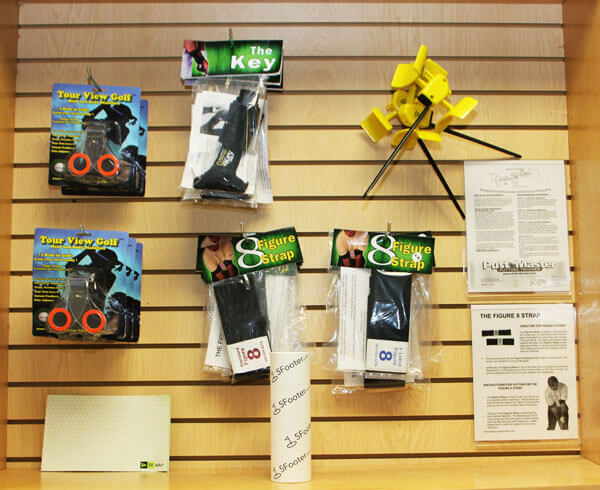 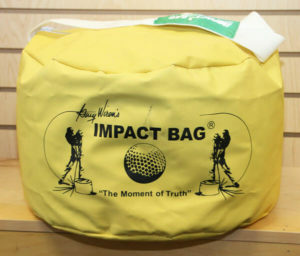 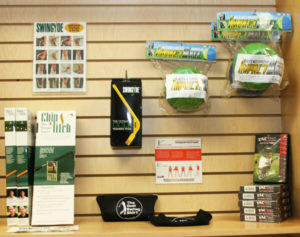 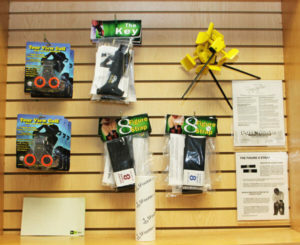 The Ken Schall Golf Performance Studio offers a complete selection of the best golf training aids available. 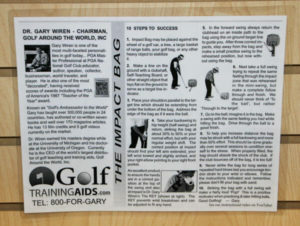 Proper training aids can significantly shorten a student’s learning time when working on a swing change. 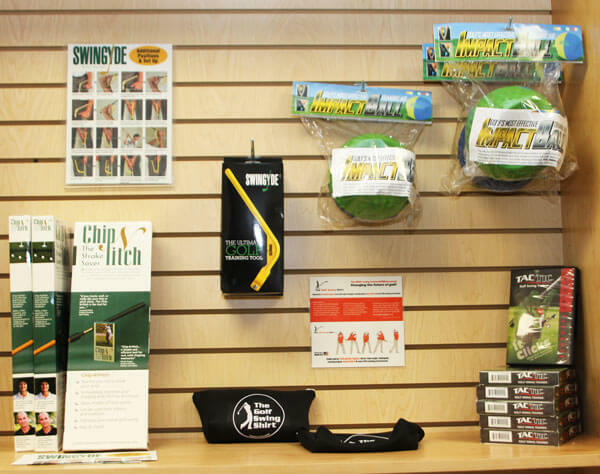 If you’re looking for extra practice with your full swing, putting, alignment, tempo, fitness, swing path, grip, and short game – stop by Ken Schall Golf today!